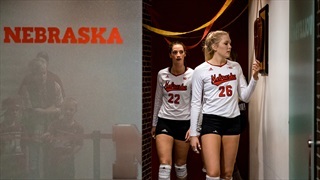 Nebraska volleyball (28-6) is headed back to the NCAA Tournament national semifinals after a sweep of Oregon in Minneapolis. 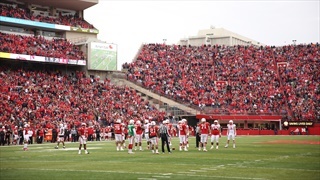 Nebraska football coach Scott Frost was part of one of the great rises of a modern football power. Derek Peterson talks to those who were there to understand Oregon's influence on Frost's coaching philosophy. 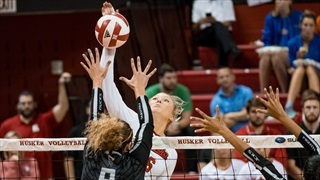 The first weekend of volleyball in Lincoln showed that the Huskers have a long way to go, but they also have the pieces to be a special team down the road. The end-game seems simple, if not slightly common-sense, but the question is one worth asking. 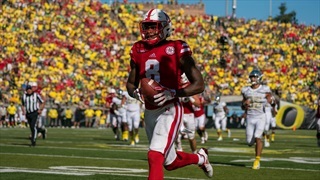 Is there a connection between offensive success and success on the first play of a drive? 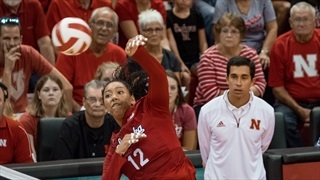 A night after errors did Nebraska in in a loss to Florida, the Huskers played mostly clean volleyball to record a sweep of Oregon. In a match that felt like it was dominated by near misses and almosts, one break-through moment proved to be decisive. 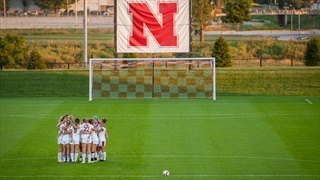 By the end, Nebraska walked off Hibner Field with a 2-0 victory. 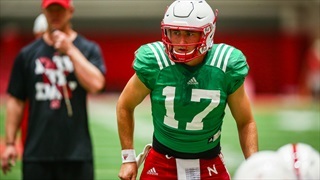 Nebraska has yet to release an alternate for 2018, but the uniform landscape seems to be shifting based on recent releases from Oregon and Notre Dame. 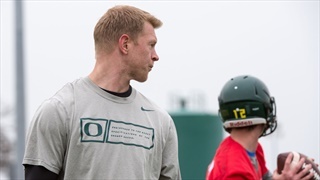 The quick tempo of Chip Kelly's Oregon, and now Scott Frost's scheme, is immediately noticeable, but it's simply part of the overall offensive program that's carved up defenses in the past. 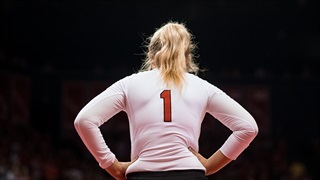 Stanford topped the preseason coaches poll, but one outlet says Nebraska volleyball's Game 2 opponent might be the team to beat in the Pac-12. 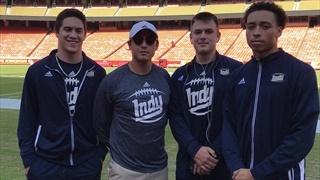 Quarterbacks coach Frank Diaz is one of the stars of Netflix's latest season of "Last Chance U," but his career started at Oregon with a one-of-a-kind opportunity to work with Scott Frost. Coaches tend to get judged on championships, but there's still plenty of room to be a great coach without taking home any hardware. 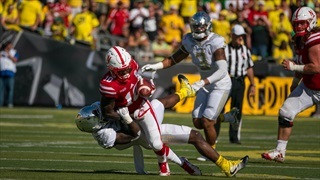 Oregon didn't just pioneer on the offensive side under Chip Kelly, he also had a defensive switch that has become very popular of late. 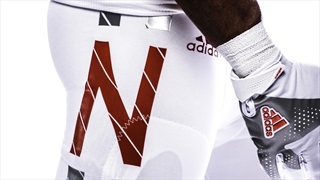 You'll see the Huskers in it in 2018. If you had to invest in one of two football programs to have the better decade ahead, which school are you choosing? 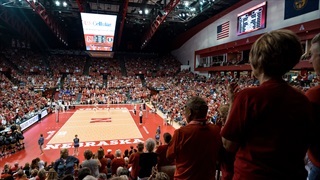 Hot Reads: How's the Huskers' Brand? 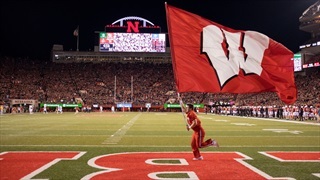 Branding discussions can feel a little unsavory when it comes to college football, but they're important. 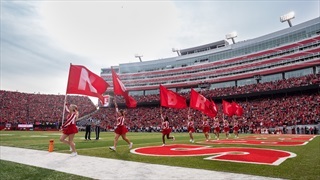 According to one recent survey, Nebraska's brand ranks 21st nationally. 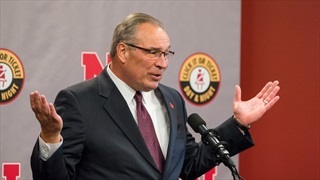 The rumored salary numbers floating around the Nebraska job are poised to put the Huskers among the top teams in the country. 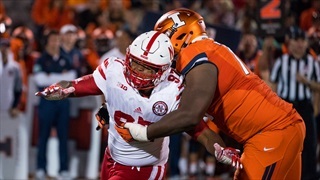 The Huskers have been up-and-down through two games this season, but Derek Peterson writes that Nebraska might be a "really, really good" offense sooner rather than later. 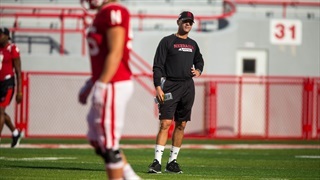 Defensive coordinator Bob Diaco met with the media after practice Tuesday and talked about the similarities in the Huskies' offense and more.